SEEKING ADVENTURE AND DARING QUESTS? IN OUR WEEKLY WEDNESDAY SESSIONS OF DUNGEONS & DRAGONS ! Maximum number of 6-8 participants at Dungeon Master's discretion. Participants will receive a One Hour Pass to our Game Lounge after each completed campaign. Each session is 4 hours, usually part of a larger campaign. Adventurers fight enemies (or at times each other) to work together to fulfill their quest and complete their journey! Personalities and swords will clash among the chaos so be prepared for a cool yet chaotic ride! All you need is a notepad and pencil and a figurine you wish to use (figurines available to borrow in-store). 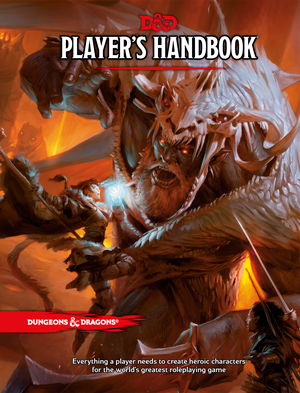 If you haven't played Dungeons & Dragons before, no worries! 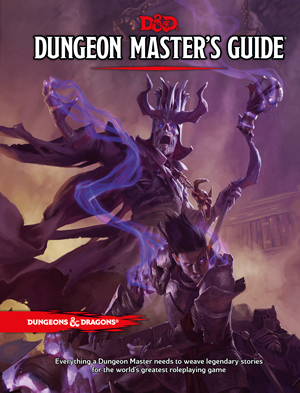 Our Dungeon Master will be more than willing to help you out - no pressure at all. You can create your own character at the beginning of the session. Try to arrive before 5PM to allow yourself and the DM time to go over character creation. DOWNLOAD & PRINT THE CHARACTER SHEET TEMPLATE & BRING IT TO THE SHOP. Scroll down for our FAQs Section! 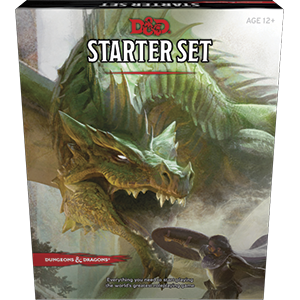 Dungeons & Dragons Starter Set, handbooks, guides, manuals, dice and dice bags available in-store! A session can be anywhere from 3-4 hours. This is subject to change. A campaign is normally 2-4 sessions. Can I join in the middle of a campaign? Yes, our Dungeon Master will do their best to assimilate you into the campaign. 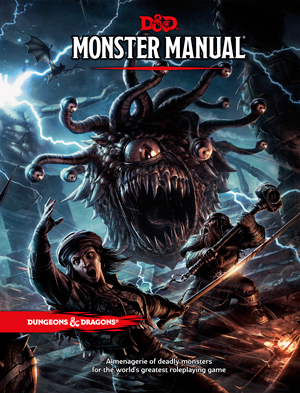 However, if there is one session left in a campaign, it is up to the DM's discretion. No worries! There will be more to attend! Is there a prize for participating? Yes! After each completed campaign, you will receive a One Hour pass to our gaming lounge for participating. Coupons cannot be stacked. Is there a refund if I leave a session early? There is no refund if you decide you need to leave early. Can I bring my own character sheets? If you need help creating a character, you can do so before or at the beginning of the session. 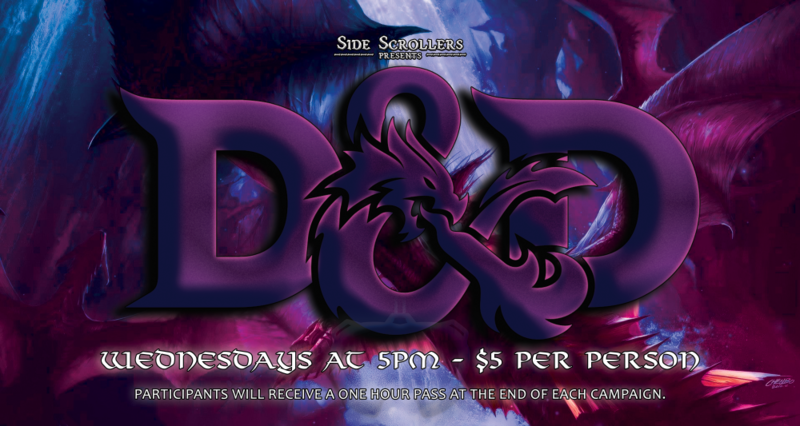 Try to arrive before 5PM to allow yourself and the DM time to go over character creation.